Confessions Logo Design Confessions nail and beauty bar hired us to create a professionally designed logo for their business. Our designers came up with 3 different logos all of violet colors. 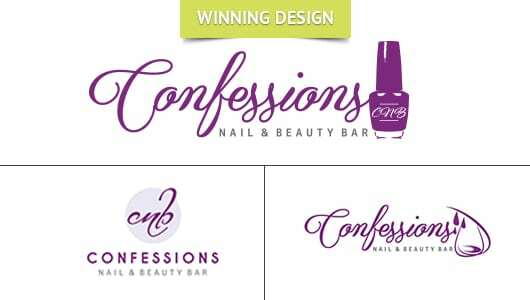 The winning logo design features the “Confessions” word is a cursive font. Also featured in this logo is a nail polish with the initials CNB which perfectly describes what their business and services is all about.ail and beauty bar hired us to create a professionally designed logo for their business. Our designers came up with 3 different logos all of violet colors. The winning logo design features the “Confessions” word is a cursive font. Also featured in this logo is a nail polish with the initials CNB which perfectly describes what their business and services is all about.nail and beauty bar hired us to create a professionally designed logo for their business. Our designers came up with 3 different logos all of violet colors. The winning logo design features the “Confessions” word is a cursive font. Also featured in this logo is a nail polish with the initials CNB which perfectly describes what their business and services is all about. 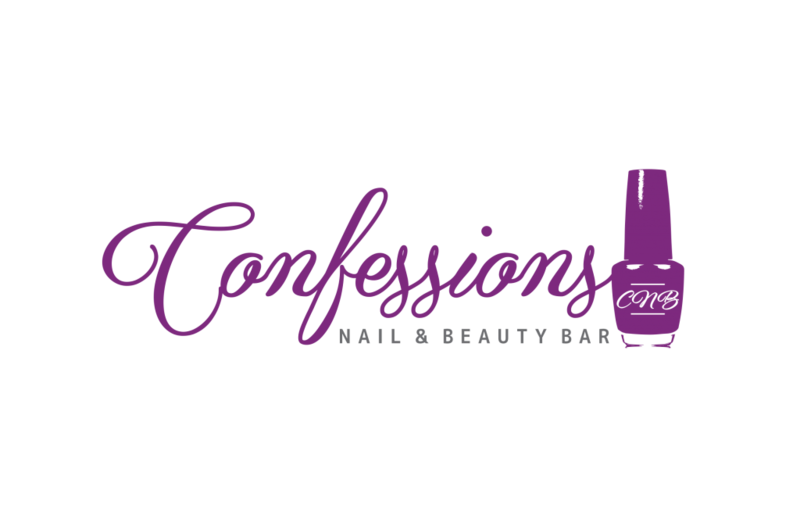 Confessions nail and beauty bar hired us to create a professionally designed logo for their business. Our designers came up with 3 different logos all of violet colors. The winning logo design features the “Confessions” word is a cursive font. Also featured in this logo is a nail polish with the initials CNB which perfectly describes what their business and services is all about.